IBSA is an increasingly solid company thanks to its people, who are central to all the choices made by the company: an underlying concept that includes employees, patients, doctors and families. 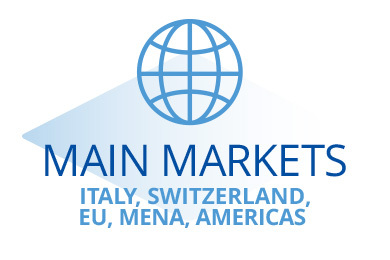 But IBSA also has a specific idea about healthcare, which is projected worldwide from Switzerland, where it has grown considerably due to the desire of its management, through constant expansion in Europe, Asia and North America. Responsibility towards the individual and the environment. 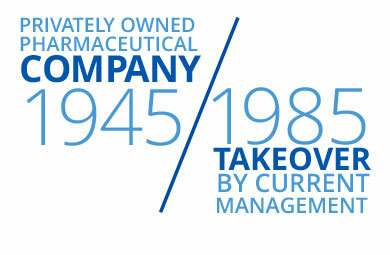 Founded in Lugano in 1945, IBSA started to develop its specific identity in 1985 when the current management took over, redefining its strategy and focusing on developing technologies that improve the quality of existing therapeutic solutions. 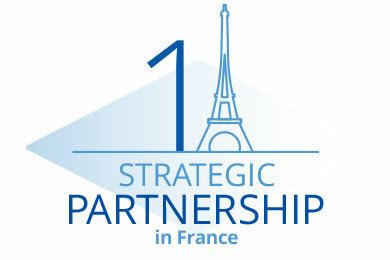 This fundamental phase led to an exceptional development program with the aim of consolidating the global strategy of territorial expansion and enlarging the company assets. 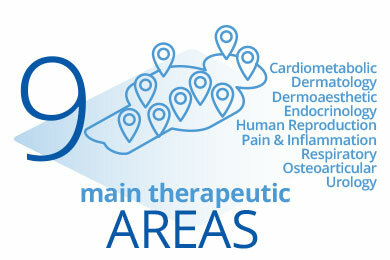 As a result, IBSA is a world leader in specific therapeutic areas, and its products are marketed in 5 continents and in more than 80 countries. The founder and CEO of IBSA, Mr. Arturo Licenziati, talks about his entrepreneurial vision below, based on core values, such as courage, skill and perseverance, combined with favorable circumstances. His powerful vision is built on this strong union of key values. And from this vision comes a brilliant insight that is the result of examining practical needs, and then developing cures and treatments that have a positive impact on people’s lives. “Small companies can prosper only if they are smart, that is if they adapt, gradually, to situations that are often insignificant and unprofitable for large pharmaceutical companies. For us, in this field, the road to be taken in order to transform an idea into a tangible and productive project is performing research aimed at practical needs together with the tendency to address the everyday real issues linked to the needs of doctors and patients. Our goal is to direct our interest towards pharmaceutical substances with already-known properties and to identify their unexploited potential. On the basis of market studies that highlight certain gaps in certain therapeutic areas, we commit ourselves to understanding the real needs of the individual and then find the best and most easy-to-use pharmaceutical forms that improve people’s lives”. 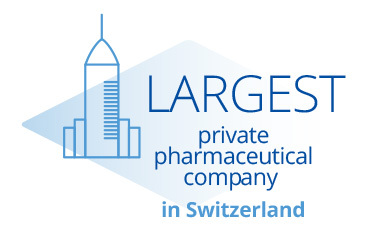 As a result of this extensive process, IBSA with its Headquarters in Switzerland, currently has 10 companies, including branches and representative offices in Europe, China and the United States and boasts a product portfolio that covers 9 main therapeutic areas. 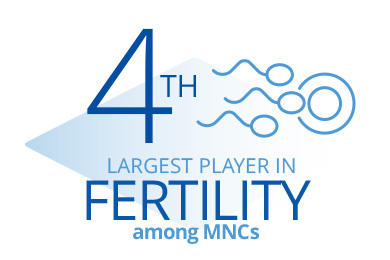 IBSA is also the largest privately-owned pharmaceutical company in Switzerland, the fourth largest operator in the field of fertility after the large multinationals and is a world leader in hyaluronic acid-based products. 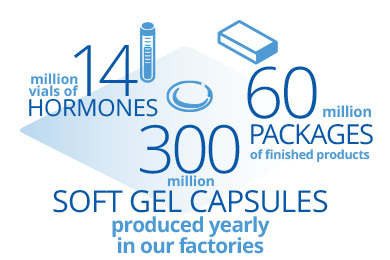 From a manufacturing perspective, the company also boasts significant numbers: in fact it manufactures 14 million vials of hormones, 300 soft gel capsules and 60 million packages of finished products every year.